We may not have the ability to do a full workout at work, but Pilates can be done ANY WHERE! 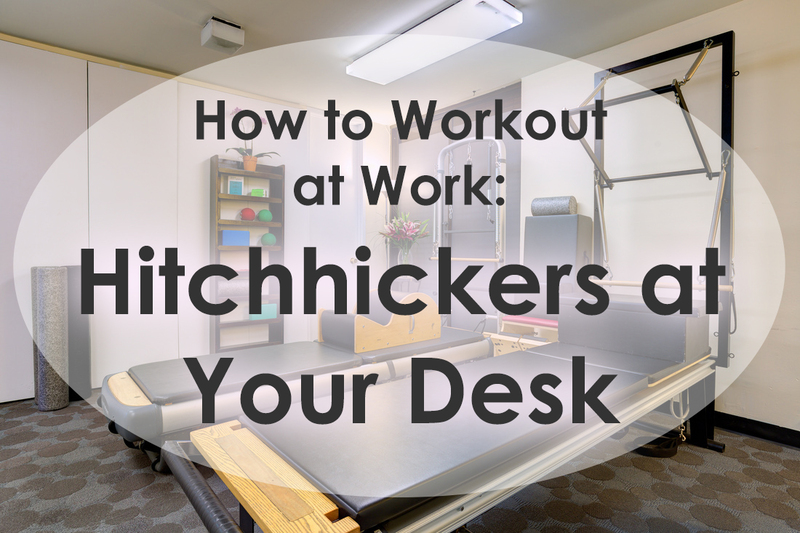 Here’s another quick exercise to strengthen the upper back to counteract the slouched posture we often find ourselves in: sitting at a desk hunched over the computer. Feel the expansion across your chest & collar bones!